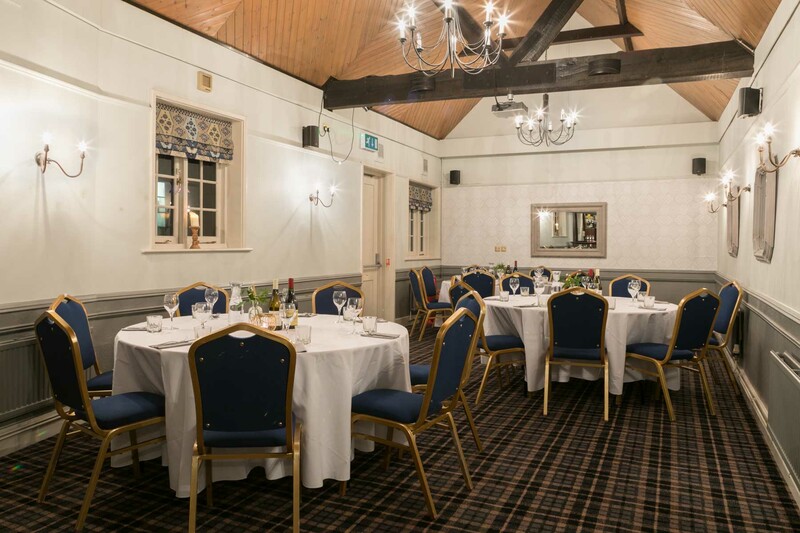 The White Lion offers the ideal destination for your event. Retaining it’s beautiful historical charm and combining it with modern, hand-crafted drinks and delicious food. Positioned on the attractive high street of Tenterden, we’re easily accessible for your family, friends and colleagues. Our dedicated areas can accommodate events of all sizes. From private dining to informal parties, small weddings, birthday celebrations and corporate events. We will work with you to make your event a memorable one. 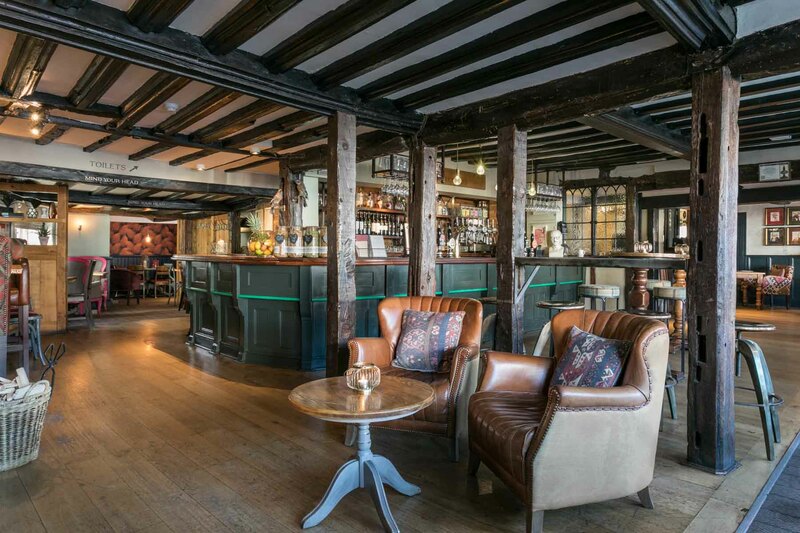 The White Lion has a private out-house, offering a private bar and space to seat 36 for a sit down meal or 60 standing, whatever the occasion is. 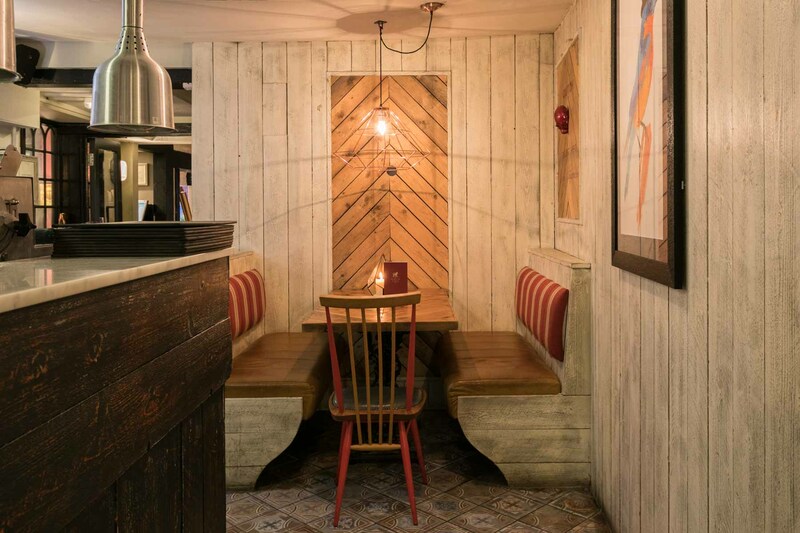 We also offer areas within our pub, if you're looking for a more intimate occasion. Please contact us directly to enquire about our 2 and 3 course sample menus. Our out-house has a fully fitted, adaptable space available for conferences and meetings, fit with a projector and data cable.